The most important part of wellness care is the patient. There is no larger stakeholder. A cheerful colorful wellness environment can be a powerful comfort for patients. Trust is equally essential in health care encounters. When patients are able to choose where, when and how they are treated, trust looks forward and shapes an ongoing clinical relationship. Trust encourages use of services and has an influence on patient satisfaction. 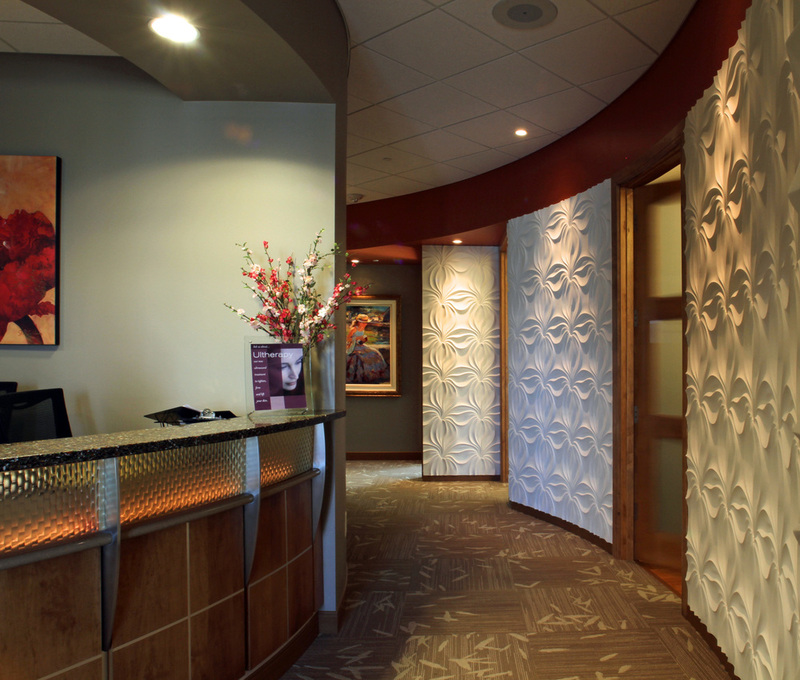 Graceful, yet solid design communicates that providers deliver high standards of care. Bright, clean, and modern surfaces have transformed the standard clinical feel to a more fitting appearance of elegant professionalism and comfort.